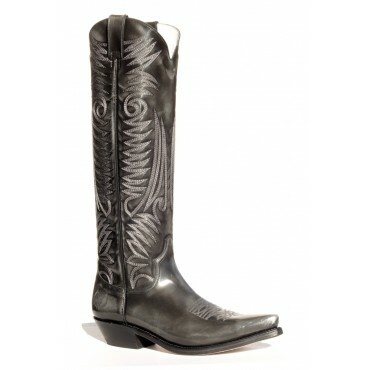 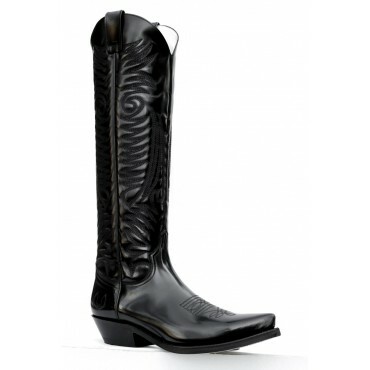 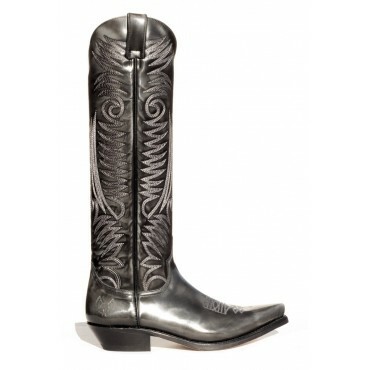 Classic cowboy boots with standard height and authentic Ostrich leather. 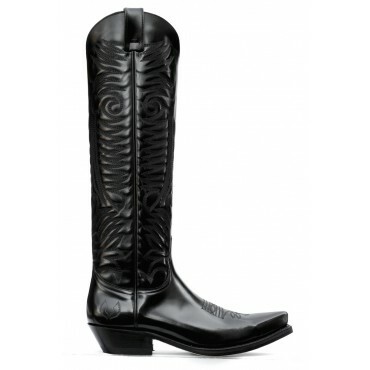 Classic cowboy boots with standard height and authentic Crocodile leather. 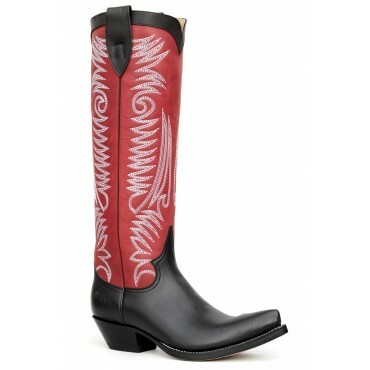 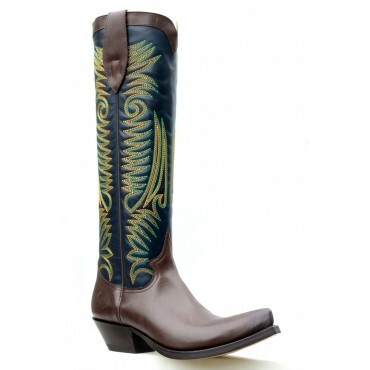 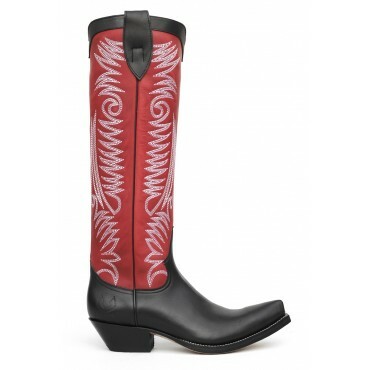 Classic cowboy boots with standard height and eel leather. 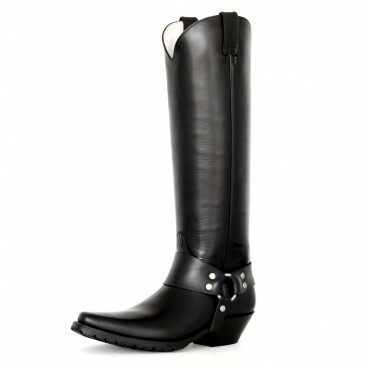 The selected material for these boots is full grain leather, plus the specific thickness provides the necessary roughness to make them resistant enough. 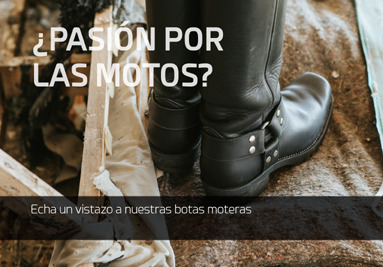 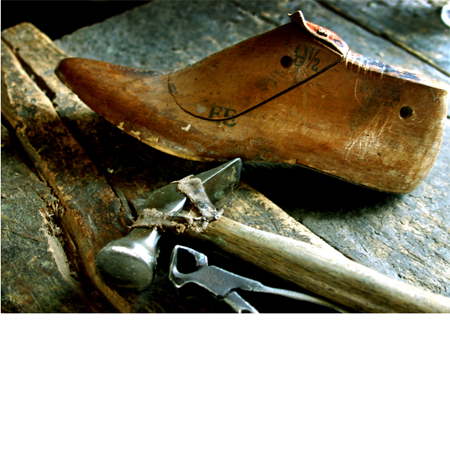 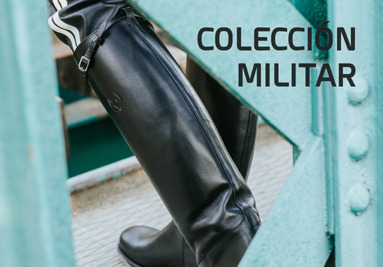 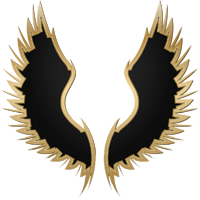 All our products are made in Spain, with high quality materials, and are Good-Year welted. 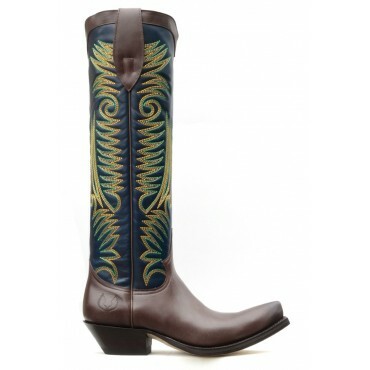 Classic Knee-High Cowboy Boots. 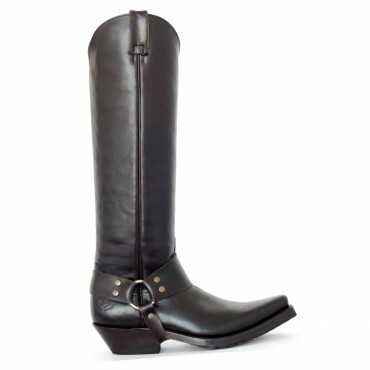 This old time’s boots has come back for good, but taller and with comfort insole. 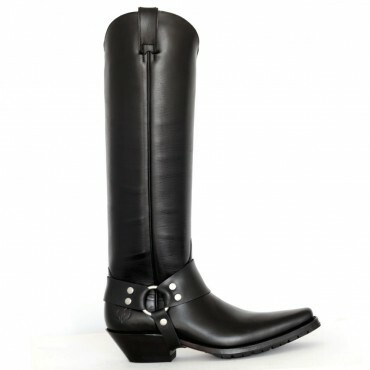 Classic Knee-High Cowboy Boots with REMOVABLE HARNESS. 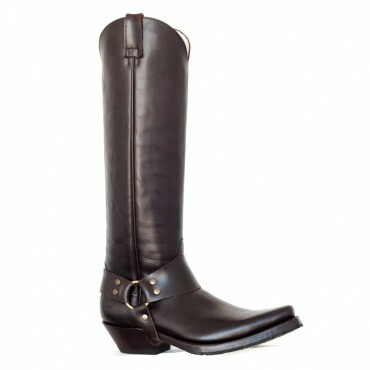 This old time’s boots has come back for good, but taller and with comfort insole.